Adam Rossen draws on his years in the prosecutor’s office to offer his perspective on many of the most common questions about DUI in Florida. Take a few moments to find out his thoughts and gain helpful tips with these answers. It’s my first DUI—will I go to jail? No result is ever guaranteed, and no lawyer should ever tell you that it is. 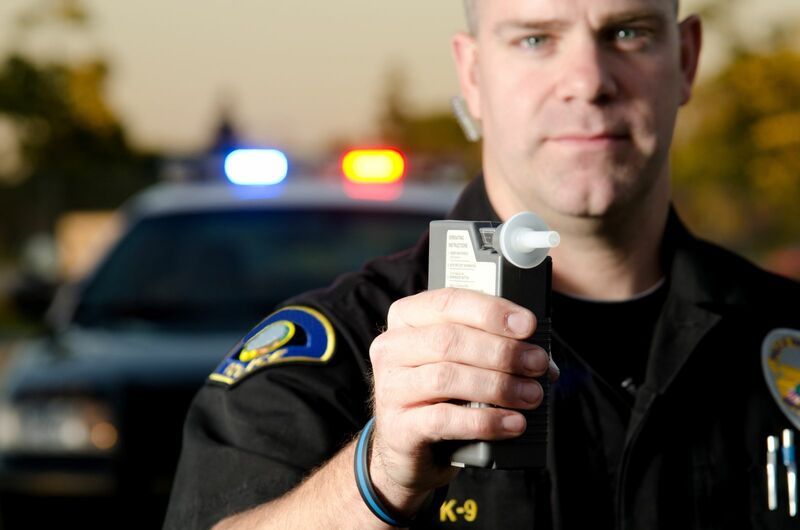 While it is very unlikely that you will go to jail for your first DUI, it is still a possibility. 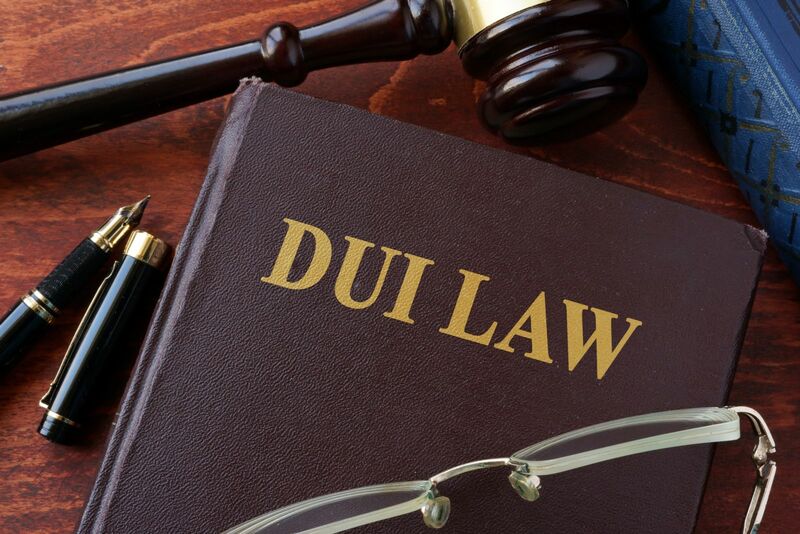 The maximum penalty for a first DUI is six months to a full year in jail depending on the breath test results and whether there was a crash involved. There are many ways to fight and beat a DUI case and avoid jail time. What is the 10-day rule for DUI in Florida? Florida law is unique in how it addresses DUI and driving privileges. If you’ve been arrested for a DUI in Florida, you only have 10 days to save your license. Your driver’s license is immediately suspended upon your arrest for DUI. For the next 10 days, you may drive only to work or for business purposes using your ticket as a permit. At the end of those 10 days, your license will be fully suspended, suspended with work privileges, or reinstated—depending in part upon your actions. Request an administrative hearing (formal or informal). The purpose of this hearing is to determine if the officer had probable cause to arrest you for a DUI. You will receive a 42-day business-purpose-only license—also called a “hardship” license—immediately. If the hearing is lost, it could trigger a 30- or 90–day waiting period to get another Hardship license. If the hearing is won, your license could be reinstated. Forfeit your right to a review hearing in exchange for an immediate business-purpose-only license. This license lasts the entire duration of the six- or 12-month suspension for a first-time DUI. You must also enroll in DUI school before you can get the immediate hardship license. Florida drivers who have previously been convicted of a DUI are not eligible for a hardship license. This means they may only pursue the first option. Additionally, a driver who takes no action during the 10-day window will have his driver’s license suspended for at least six months or more, depending on the circumstances of the arrest and the driver’s criminal history. An experienced Florida DUI attorney can help examine your situation and your rights to find the most effective way forward. Contact Adam Rossen at Rossen Law Firm today. He has helped countless individuals in Broward County retain their driving privileges and wants to hear from you. Take a moment to fill out the contact form on this page, or call our office nearest you. How long will a DUI stay on my Florida driving record? The state of Florida has very strict laws when it comes to driving under the influence. Individuals who are convicted face fines, loss of licensure, and jail time—even for first-time offenses. The rules are similarly harsh when it comes to your driving and criminal record. A DUI conviction in Florida will stay on your criminal history forever and cannot be expunged or sealed. A conviction will also stay on your Florida driver’s license for 75 years. Additionally, the state prohibits the withholding of adjudication in these cases. In some states, it is possible to avoid a formal conviction by completing some form of punishment; while the charge is not dropped, it does not appear as a conviction on one’s record. While Florida permits withholding of adjudication for some offenses, intoxicated driving offenses are not included. As a result, it is important to take action as soon as possible after a DUI arrest. Because the charge cannot be removed or hidden, it is best to have the offense dropped or reduced right at the start. An experienced Florida DUI attorney understands what is at stake and can help you effectively fight your charge and protect your future. At Rossen Law Firm, DUI lawyer and former prosecutor Adam Rossen has helped many individuals all over Broward County obtain the best available legal outcomes. Call Adam today at his office nearest you to learn more about how he may be able to help and to schedule a free strategy session. Can I drive after I’ve been arrested for DUI in Florida? The short answer is yes. It is possible to continue to drive after you’ve been arrested on a DUI charge. However, you likely will not enjoy normal driving privileges. Florida is strict even for first-time offenders, and there are specific rules and deadlines that must be met in order to continue driving. In Florida, if you are arrested for DUI, your license will be suspended immediately. You may drive during the subsequent 10 days using your DUI ticket as a temporary permit to drive only to work. These “business purpose only” (or “hardship”) privileges are good only for those 10 days immediately following your arrest. During that time, however, you may request an administrative hearing with the Florida Department of Highway Safety and Motor Vehicles. At the hearing, officials will decide if law enforcement was justified in suspending your license. It is possible the suspension will be lifted at this hearing. If it is determined that law enforcement was correct, you may see your license suspended for a period of months or years, depending on the unique circumstances of your case. If you fail to request a hearing within the 10-day window, your license will certainly be suspended. It’s your first DUI arrest. Florida law does not allow anyone but first-time DUI offenders to obtain a hardship license. You enroll in a DUI program. The Department of Highway Safety and Motor Vehicles states these courses “provide education, a psychosocial evaluation, and treatment referral services to DUI offenders.” It is possible to obtain a hardship license before you have fully completed the course, as long as you are enrolled. 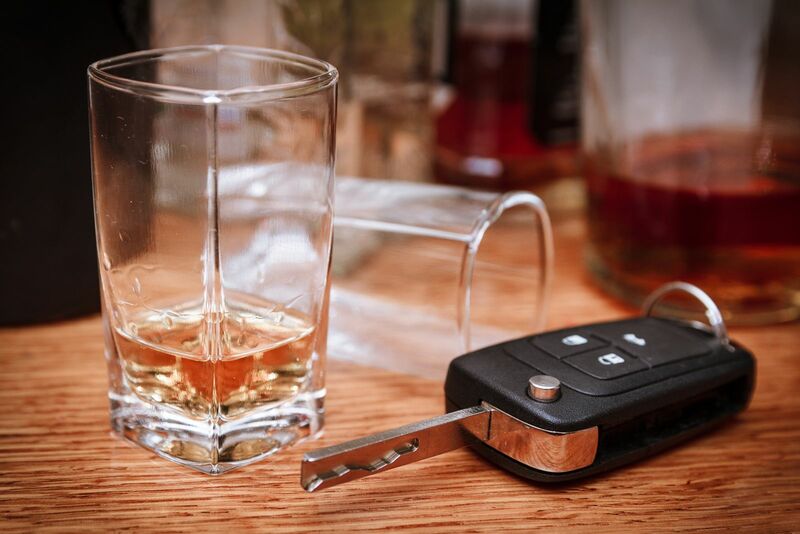 An experienced Florida DUI attorney can help you understand your rights and help fight to retain driving privileges. If you’ve been arrested for DUI in Florida, you must take action quickly to give yourself the best possible chance at avoiding a license suspension. In Broward County, contact Rossen Law Firm to learn more about your options.